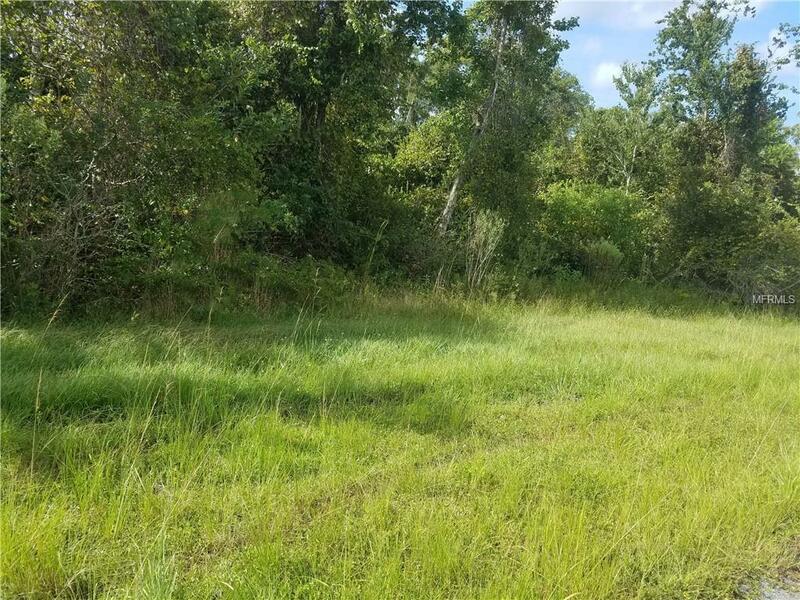 Build your dream home on this spacious 1.04 acre lot in Wedgefield Golf Community. Come enjoy a community with recreational activities such as horse back riding trails, community park, picnic pavilion, country club with restaurant and golf! 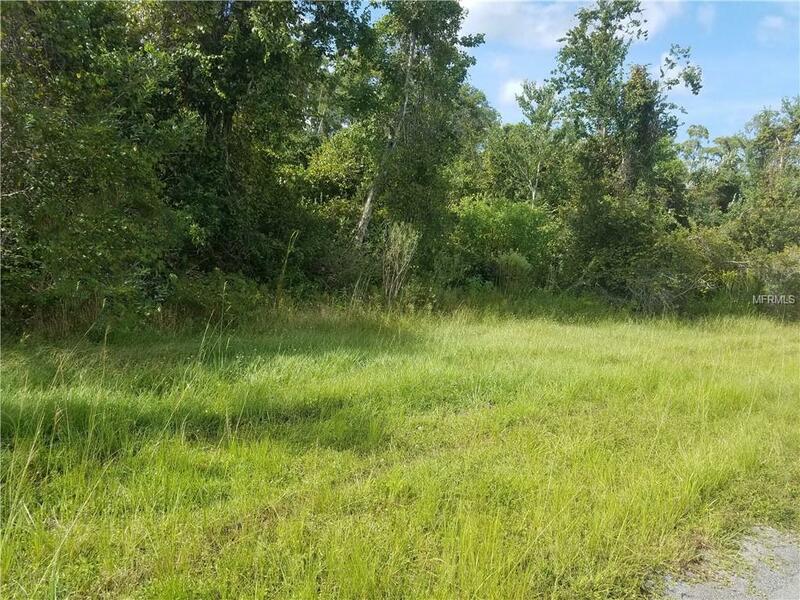 Lot is conveniently located within minutes from the Orlando International Airport, Cocoa Beach, Lake Nona Medical Center andOrlando attractions.